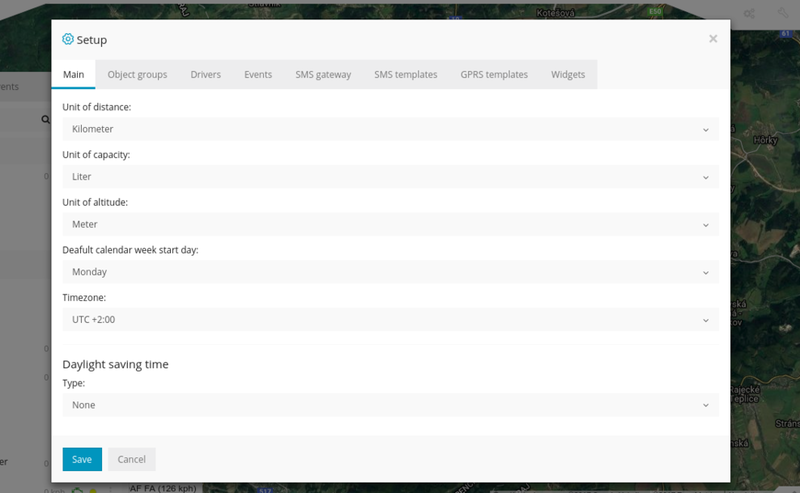 In setup window you can setup multiple settings for all your gps trackers, create groups, drivers, custom events, sms gateway, sms templates, gprs templates. 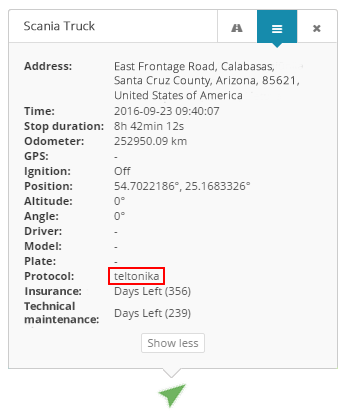 In the main tab you can define speed, capacity, altitude measurements and also select timezone for all your gps trackers. At the bottom there is server region and IP address you are logged in to. For daylight saving time (DST) it is always recommended to use Automatic option and select your own country. 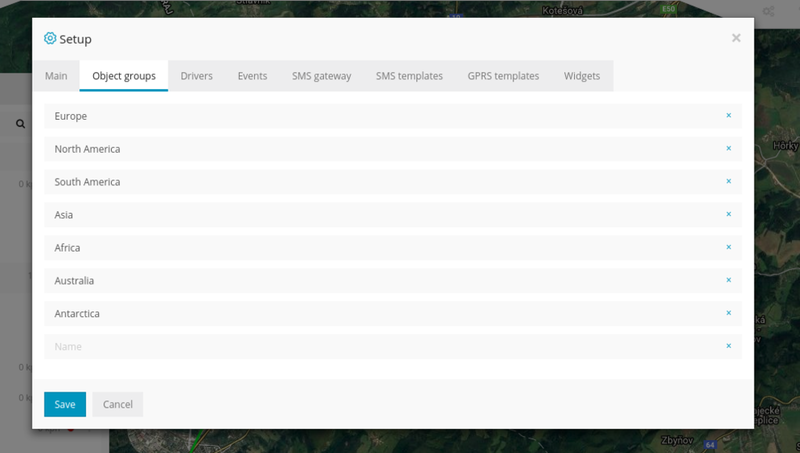 In "Object groups" tab you can create groups for your gps devices. To assign a device of your created group, go to Object->Edit->Advanced->Group, select your created group and click Save. Here you can define your custom events. For example you can define that if SOS button is pressed, device battery ran low, etc. event will be triggered. In the picture above and in the example below there is a protocol - "teltonika". 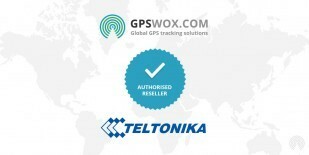 In the picture above we showed event for teltonika gps device FM1010. We know that io66 parameter stands for "external power" and we also know that if parameter's value drops below 1000 it means that engine was turned off. We can check later messages and we will see that in the data log, this parameter value will go lower after the engine is turned off. 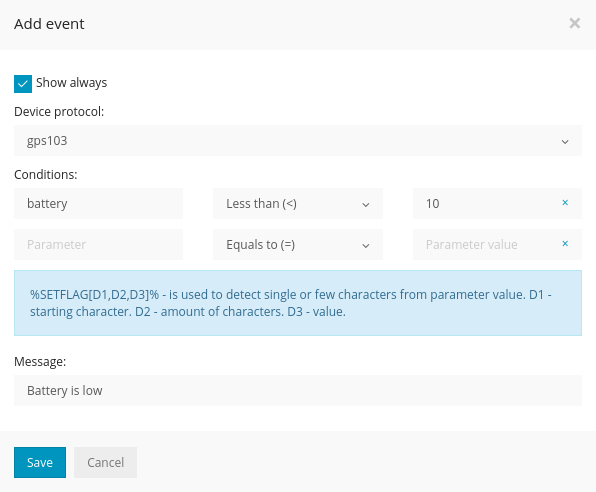 So in the event tab we need to select protocol teltonika, input io66 in the parameter name field, select less than in the next select box and input 1000 in the last field. 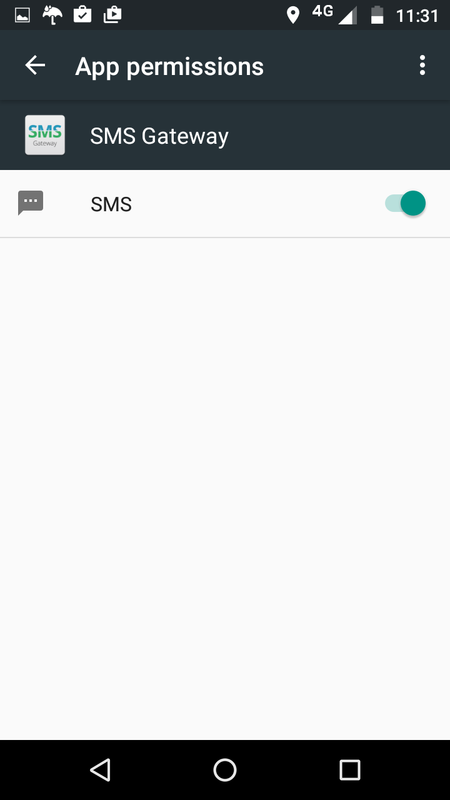 In the message field write in what text you want to see when event is triggered. Let's say your parameter name is battery and you want to create "Low battery" event. 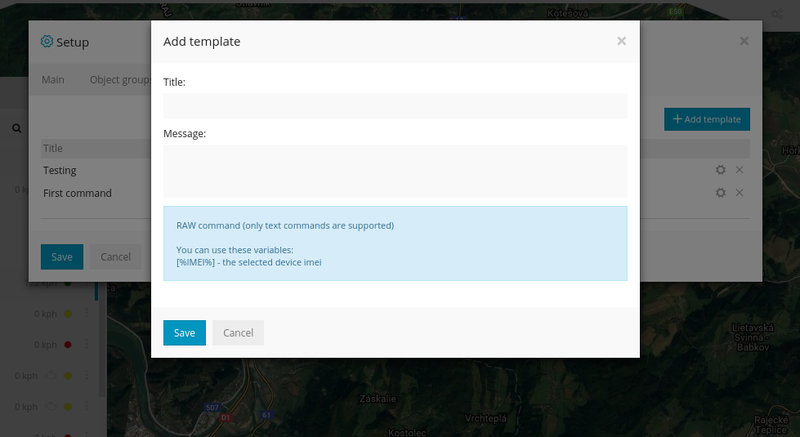 In the Add event window, select device protocol, input parameter name battery, select less than and input any value you want, for exampe 10 or 15. In the message field write in any text you want. Now when device battery goes down to 10 or 15, event will be triggered. Now let's create SOS event. 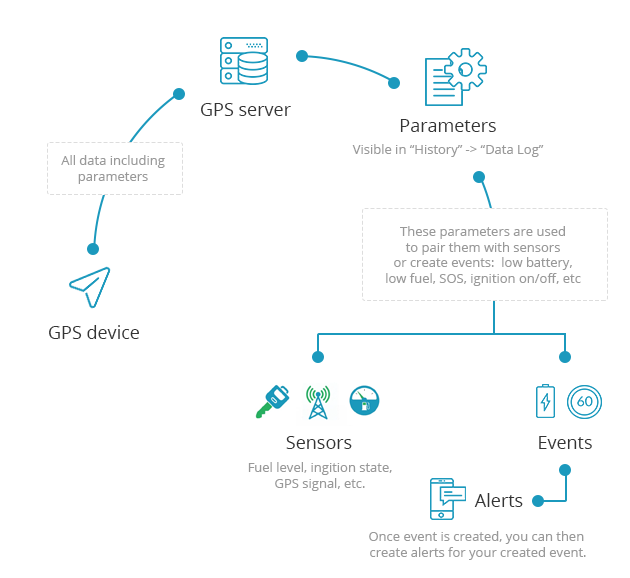 For example, coban gps tracker, when sos button is pressed, sends parameter alarm: help me, then all we have to do is just enter alarm in the parameter name field, select equals to and write in help me in the parameter value field.